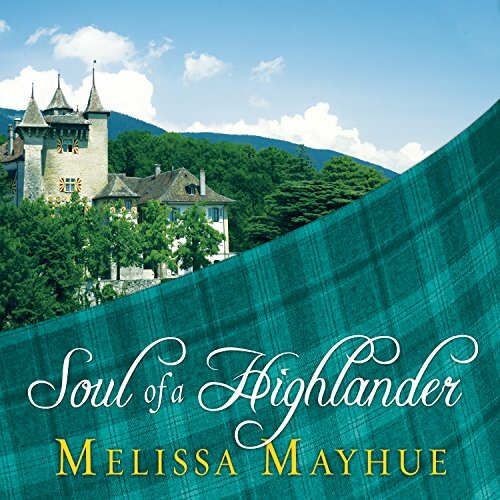 Showing results by author "Melissa Mayhue"
Sarah Douglas is a successful thirty-eight-year-old romance novelist with big problems. 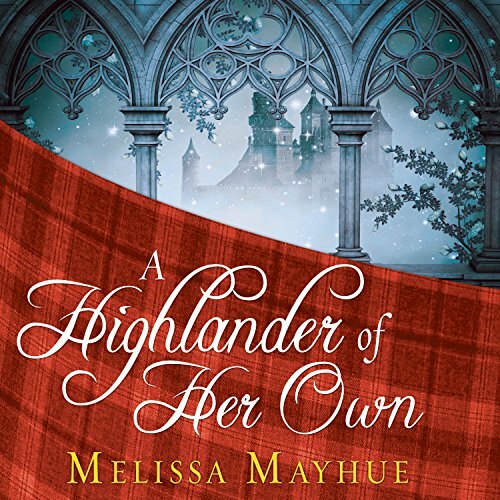 She's come to Scotland on a three-month working vacation hoping to recapture her muse - who's deserted her - and resolve the issue of her strange 'feelings' - the ones which allow her to sense the emotions of everyone she touches. From the moment she arrives, however, her problems only intensify. She's being stalked, but by whom? Is he real or only a figment of her imagination? 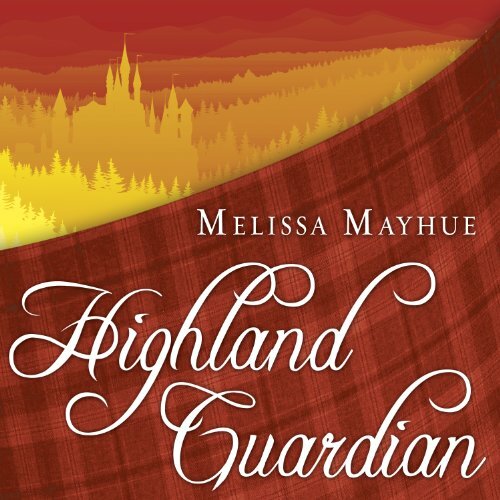 Nine years ago Faerie magic saved Mairi MacKiernan at the cost of her dreams of happiness, snatching her from her life in 1272 and depositing her in the 21st century. Now she must save the last Daughter of the MacKiernan family...who was murdered in 1295.